The Union budget of 2013-14 received thumbs down from the markets as no big bang announcements were made but on individual front couple of key things were announced. 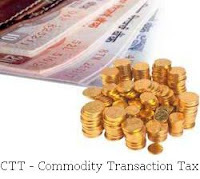 CTT, short for Commodity Transaction Tax got introduced in Budget 2013 is meant to reduce speculative trading in non agri commodity as there is no difference in derivatives trading of equity and commodity. 3. CTT will be refunded to business if income from commodity derivatives trading is shown as business income. CTT is expected to lower the speculative trading in non-agri commodities. Sanity seems to be returning back in the telecom sector after very long time. 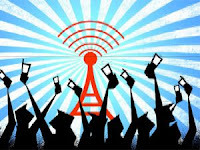 The consecutive failures of expensive airwaves auction, winding down of operation of Uninor and Siestama Shyam in select circles and gradual increase of call tariffs have made some of the stronger players like Bharti Airtel and Idea Cellular come back into the radar of investors and brokerage houses. Morgan Stanley has raised its rating on Bharti Airtel Ltd to "overweight" from "equalweight," while Nomura also raised its rating on Bharti, but to "neutral" from "reduce", citing a recent share price drop. 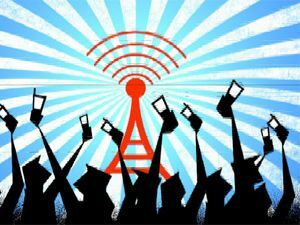 Bharti Airtel being the largest telecom company in India with almost one third revenue market share, is expected to recover first and most with environment becoming more conducive for the operators. With NSE's latest website now you can easily get current as well as historical data about important valuation parameters for markets in general such as PE, PBV, Dividend Yield etc. We all talk about stock specific valuation in terms for it's yield, or PE but broader valuation of the market is equally important to consider as however undervalued a stock is if overall market is selling off the stock will fall and there is very high probability that you can get that stock cheaper. Same is true vice-versa i.e one should try to avoid selling stock they hold just because there is gloom and doom in the market but the market valuation is near the historical lows. 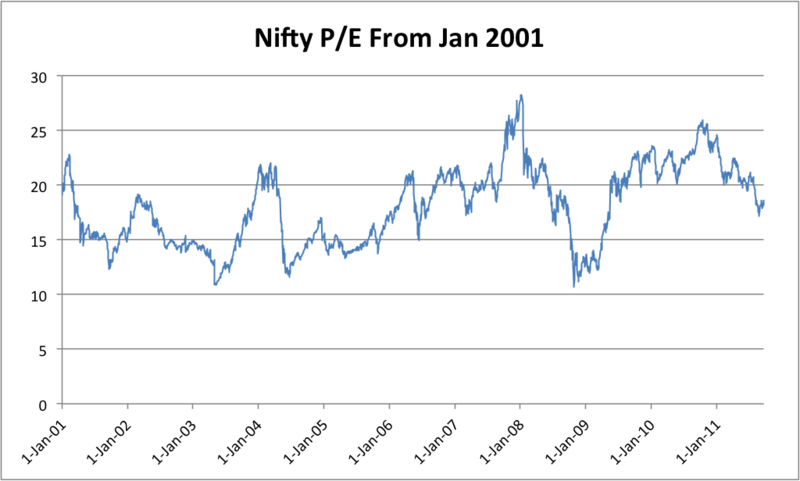 NSE Nifty PE Chart is very handy and provides a quick reference to the overall valuation of the market. 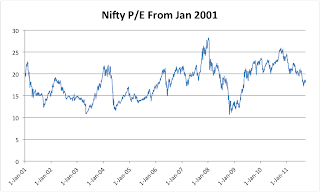 Since Nifty consists of 50 large stocks listed on National Stock Exchanges the valuation of the index more or less represents the valuation of market. Though if you want you can also plot charts for other indices such as Junior Nifty, Midcap 50, sector indices etc. Goldman Sachs has downgraded HDFC's stock to 'Sell' from 'Neutral', revising the target price to 740 from 790, as India's largest mortgage lender could face challenges in retaining market share and maintaining profitability amid rising competition in the housing finance sector. The housing finance sector growth in India moderated to 16% yoy as of December 2012 against 25% CAGR during 2003 to 2012 sue to which the brokerage house expects HDFC's core earnings growth to moderate at 15% CAGR over FY13E-FY15E vs 19% in FY08-FY13E. The stock is currently trading at an expensive valuation of 3.6 times its 12-month forward core mortgage book. 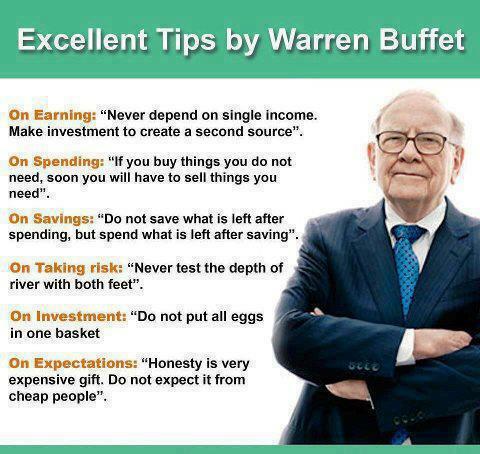 In it's endeavor to provide maximum benefit and value to it's loyal readers, InvestorZclub started free stock advice service in early 2011 and has received very good response since then. 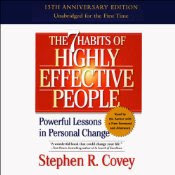 One to one personal free stock query resolution is something not available in India till date and InvestorZclub is proud to have taken this initiative long back thereby creating happy and loyal readers. While CNBC TV18, Bloomberg UTV, Zee Business and other news channels do provide this service but very few people are lucky enough to get a chance to ask their stock query form panelist due to high volume of quries and high call charges to numbers they provide. If you haven't availed this service yet and want an expert view on any stock listed in Indian Stock Exchanges that you hold or planning to buy then please do post your query using the following link. Free Stock Advice @ Stock Query Corner. Public Sector Banks has had decent run up in January this year in anticipation of easing NPA pressure but surprisingly that happened for only select public sector banks and majority of them are still witnessing incremental NPA problems. Allahabad bank too witnessed incremental growth in bad assets with net NPA at Rs 24.76 billion for the quarter ended Dec. 31, 2012, as compared to Rs 7.96 billion for the quarter ended Dec. 31, 2011, representing an increase of 3.11 times. Consequently the bank reported a fall of 44.54% in net profit to Rs 3.11 billion for the quarter ended Dec. 31, 2012 as compared to Rs 5.60 billion in the same period last year. FIIs continue to pump money into Indian Stock Markets on the back of improving domestic outlook and expected interest rate cuts in current year. 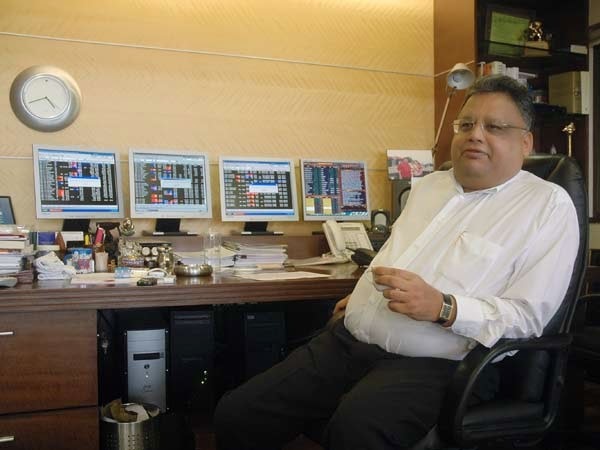 They purchased shares worth Rs 77,859 crore, while they sold equities amounting to Rs 55,800 crore translating into a net inflow of Rs 22,059 crore ($4.05 billion), according to Sebi data. This was the seventh straight quarter of net investment by FIIs in the Indian equities market starting July, 2012. In 2012, FIIs had made net investment of Rs 1.28 lakh crore ($24.4 billion) in Indian equities, making it the second best year for the market after a record inflow of Rs 1.33 lakh crore ($29 billion) in 2010.